The Costa Blanca is the number one tourist destination on the Spanish Mediterranean coast. 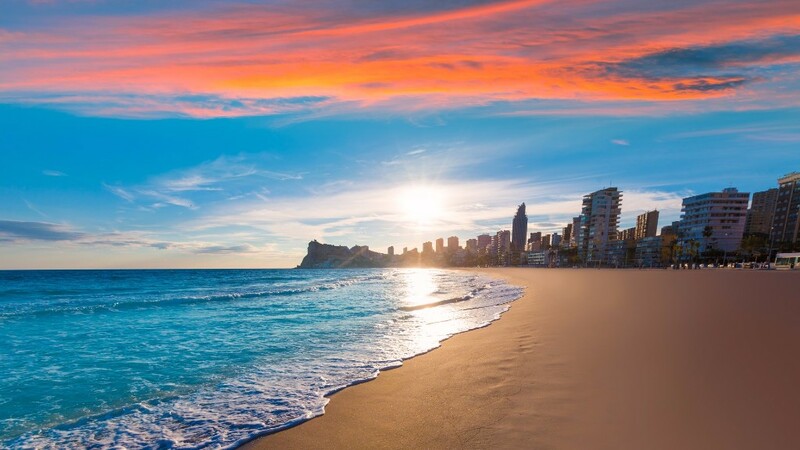 The region extends along 218 kilometres of coastline from the town of Denia in the north to Pilar de la Horadada in the south and includes other major tourist destinations such as Benidorm, Altea, Orihuela Costa and Torrevieja. Aiming to bring even more tourists to the area, the Costa Blanca Board of Tourism actively takes part in different tourism fairs throughout Europe. The Board recently participated in the MITT Fair in Moscow, where the international tourism industry comes together every year. The head of the Costa Blanca Tourist Board, Eduardo Dolón, has stressed the importance of participating in this event, which brings together more than 1,800 exhibitors from 192 different countries, assuring that "the Provincial Government is working to consolidate the Costa Blanca brand in yet more countries, in order to increase the arrival of visitors".